Title: Hear This! Promotions UPCOMING MUSIC SHOWCASE (Theme: Indie/Pop/Punk/Rock/Funk/Soul) sponsored by Anthem Enterprises and more! Check in will be in the Diesel Concert Lounge. 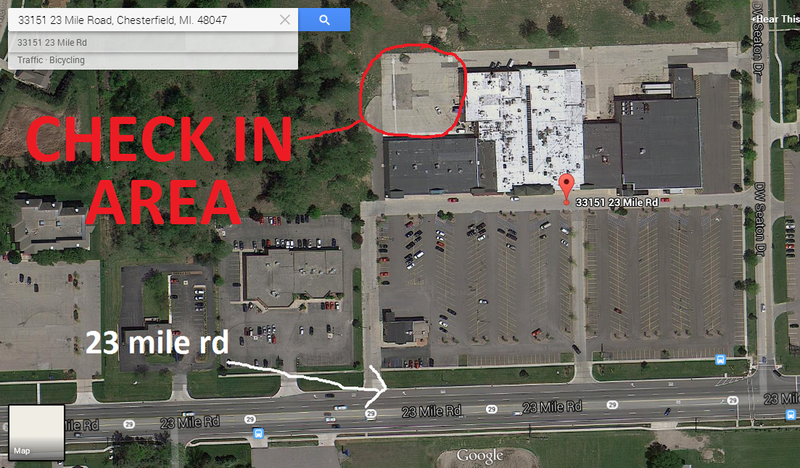 Parking for bands and load in entrance for the Diesel is in the BACK parking lot, behind the complex (See Diagram Below). Turn in any leftover presale tickets, and any monies collected from sales of presale tickets at check in. (NOTE: If you need more presales, get in touch, we have many available!). Depending on how many presale tickets your band has sold, and how many people you draw through the doors the night of, you will get a portion of your sales as compensation for your performance. Compensation will be issued as soon as possible, but will likely end up starting as late as 2:00 AM, AFTER THE LAST BAND IS DONE PERFORMING. If a representative from your group is not present at band payout, your group forfeits compensation. $2 from any presale ticket sold, or person through the doors saying they are there to see your group.